Senator JV Ejercito expressed doubt that JLN Corporation is the only modus operandi that siphoned taxpayers’ money through the pork barrel funds of lawmakers and program funds of implementing agencies. 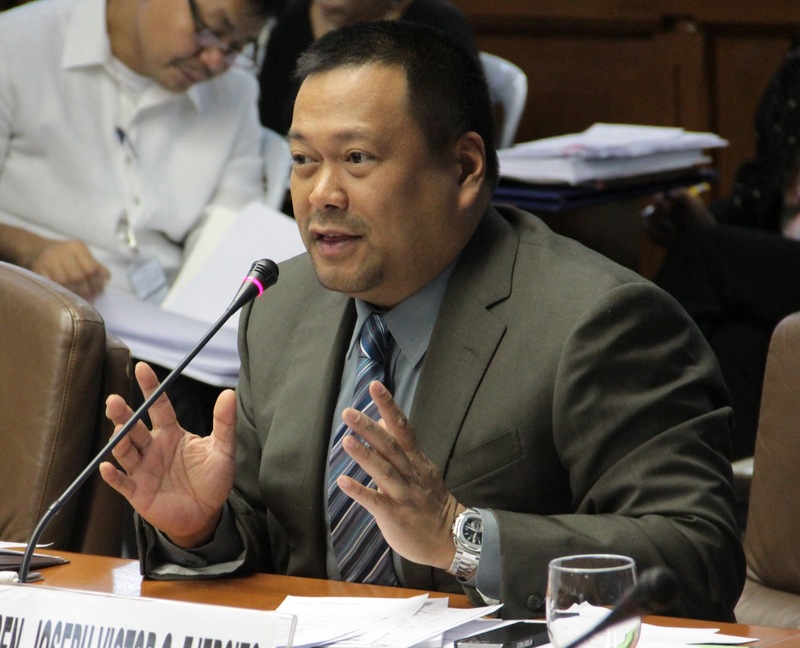 Since several groups represented by different government agencies offer livelihood projects at the House of Representatives, Ejercito said there is a high prospect that many other corporations and non-government organizations that operate similar modus operandi as with JLN Corporation. “Hindi kasi ako makapaniwala na iisa lamang ang Janet Napoles, at siya lang ang nagsasagawa ng ganitong uri ng negosyo. (I do not believe that there is only one Janet Napoles and that she’s the only one who operates this kind of scam),” the legislator told whistleblower Benhur Luy, after the latter said he is unaware of other ‘business competitors’ during the Senate Blue Ribbon Committee hearing. Ejercito also shared reservations that Janet Lim-Napoles only started the scam in 2007. Following Luy’s statement that the same scheme used on swindling pork barrel funds has been practiced since 2004, Ejercito reiterated his call to the chamber to extend the investigation from 2004 to 2007, which covered the period when the former administration was under fire. Despite his party mates in the Minority being part of those accused, Ejercito said he holds himself accountable and responsible to the Filipino people in getting to the bottom of the pork barrel scam.